With the last students heading back to school this week, and the long hot days turning into short wet days, we can safely say summer is now over for another year – and with it the Union’s annual seasonal recruitment drive. 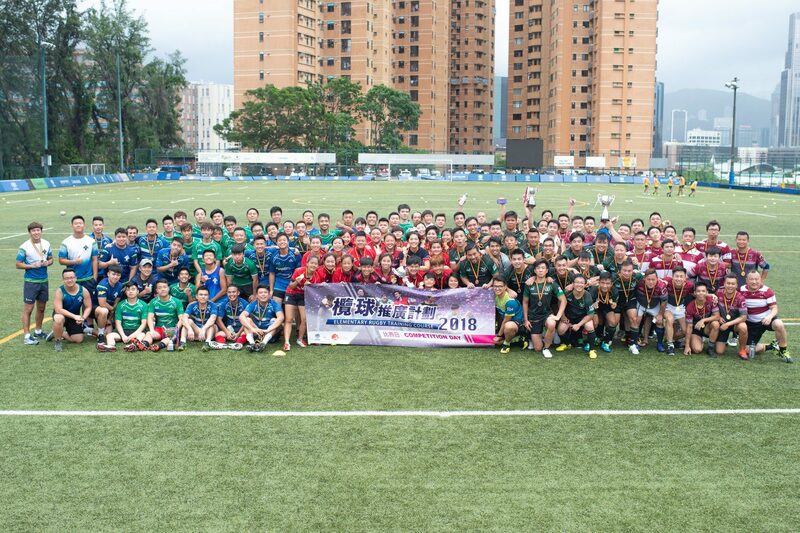 During July and August 364 adults and 2,200 youngsters were given their first exposure to rugby through various HKRU courses; amongst the youngsters were over 230 from NGOS such as Po Leung Kuk, HK Society for the Protection of Children, HK Federation of Youth Groups, Chickensoup Foundation and Operation Breakthrough. 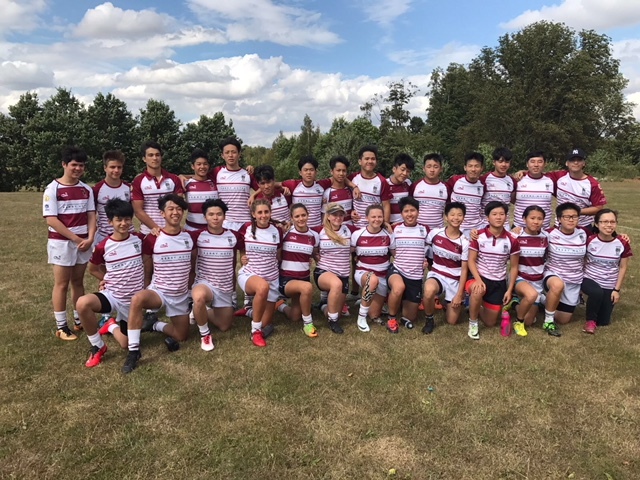 In addition a new initiative was a series of 5 tournaments for local Colts clubs, with Kowloon Lions, Aberdeen Dolphins, Tsuen Wan Warriors, Police Breakthrough and Tin Shui Wai Pandas all enjoying matches at U14, U16 and U19 age groups. There was also an Indoor Tournament held, with Buccaneer Men and Raven Women taking the honours. For one group of boys and girls, this summer will be one to remember as they were given the opportunity to fly to the UK and take part in the Tony Ho Summer Training Camp at Mount St Mary’s School. Arranged by Kowloon Rugby Club, participants were drawn from Kowloon Lions, Sai Kung Stingrays, Operation Breakthrough and the Po Leung Kuk, and they enjoyed first class coaching delivered by staff from the Natal Sharks Academy along with trips to water parks and a visit from rugby legends John Bentley and Anson Bailey! Our thanks to all the clubs, sponsors and volunteers who supported the 2018 summer activities – particularly the Hong Kong Bank Foundation, Societe Generale, MacQuarie, KPMG, Savills, Standard Chartered, ANZ and Leisure & Cultural Services Department.